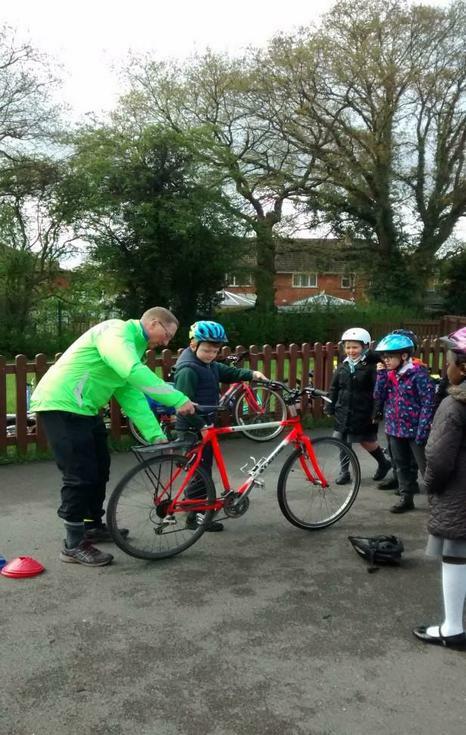 On 25th April, Chris Watts from Sustrans, came to deliver cycle skills training to some Year 3 children as part of the Move More, Eat Well Project. 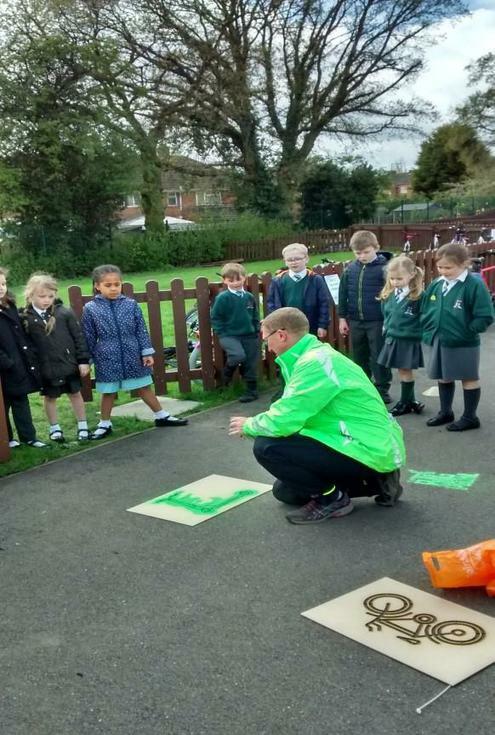 The Sustrans Charity is striving to make it easier for people to walk and cycle. 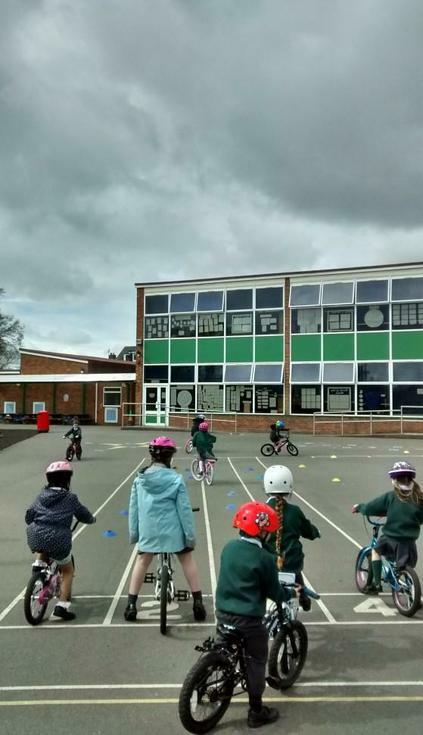 They worked on their balancing and cycling skills as well as learning how to maintain their bike.